Centre County Government works closely with local community and economic development organizations. Below you will find information about the major community and economic development organizations within Centre County. The Centre County Industrial Development Authority was formed in 2003 by the Board of Commissioners to assist local businesses secure financing for construction projects under the applicable rules and regulations authorized by the PA Economic Development Financing Law. Seven members comprise the Board of Directors. 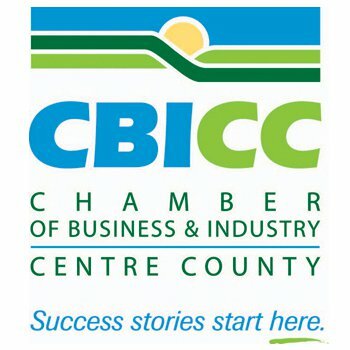 The Chamber of Business & Industry of Centre County (CBICC) is a membership organization comprised of businesses ranging in size from large international corporations to sole proprietorships, and everything in between. With over 1,000 members, the CBICC is one of the largest and most influential chamber/economic development organizations in Pennsylvania. The Centre County Industrial Development Corporation (CCIDC) remains the CBICC’s legal entity for economic development and business financing in Centre County and is also the lead agency in the county for the administration of Pennsylvania Industrial Development Authority loans. In addition, the CCIDC participates in sponsorship of Pennsylvania Economic Development Finance Authority loans. The Centre County General Authority was formed under the PA Municipality Authorities Act in 2011 to promote and assist with economic development efforts, including but not limited to recruitment, expansion, rehabilitation, and improvement of business and industry within Centre County and surrounding communities. The Authority’s intent is to create and maintain jobs in order to ensure an improved standard of living and to increase the prosperity of all residents of the communities served by the Authority. Seven members comprise the Board of Directors. Tax-exempt Bonds are currently the primary form of financing administered by the CCGA on behalf of Centre County projects. 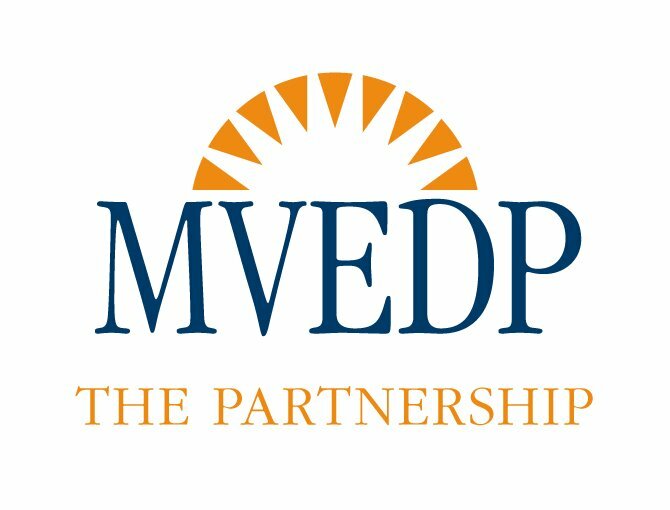 The Moshannon Valley Economic Development Partnership, Inc. (MVEDP) is a private, non-profit corporation that was formed in 1988. The purpose of the Partnership is to further economic development of the Moshannon Valley in order to relieve existing unemployment by purchasing, owning, selling, leasing, remodeling, and repairing properties to provide industrial sites, housing units, and other facilities which will further the economic development and welfare of the community. In an effort to create new job opportunities for the people of the Moshannon Valley, the Partnership works to assist existing companies to grow and expand, markets the area to outside firms that might be interested in locating to the Valley, and assists entrepreneurs that want to start new businesses in the area. The Bellefonte Intervalley Area Chamber of Commerce promotes the economic benefit of its members and the development of business in the Bellefonte and Intervalley area. 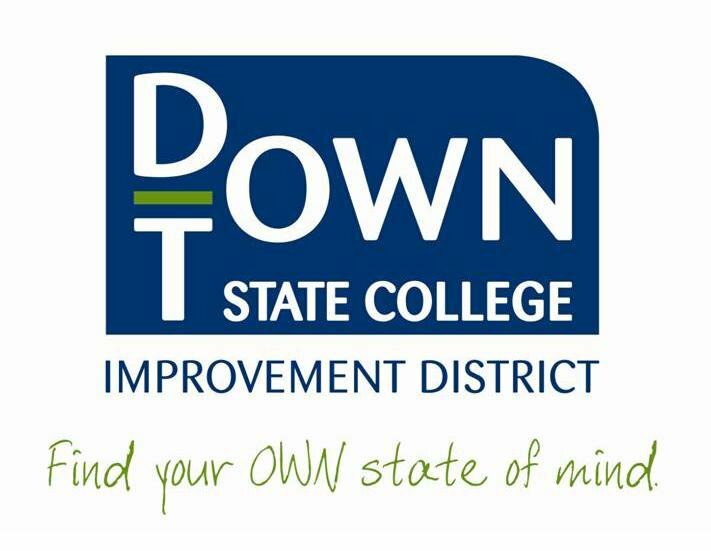 The Downtown State College Improvement District (DSCID) is a Neighborhood Improvement District, established by ordinance of the Borough of State College in accordance with the laws of Pennsylvania. The District extends from Atherton Street to Sowers Street, College Avenue to Highland Alley. Our mission is to provide a safe, clean environment in State College Borough and to enhance the image of Downtown State College to encourage people to live here, work here, play here, and visit here.